Gorgeous and very spacious 4 bedroom, 2 full bathroom villa with pool, located in Nans-les-Pins. 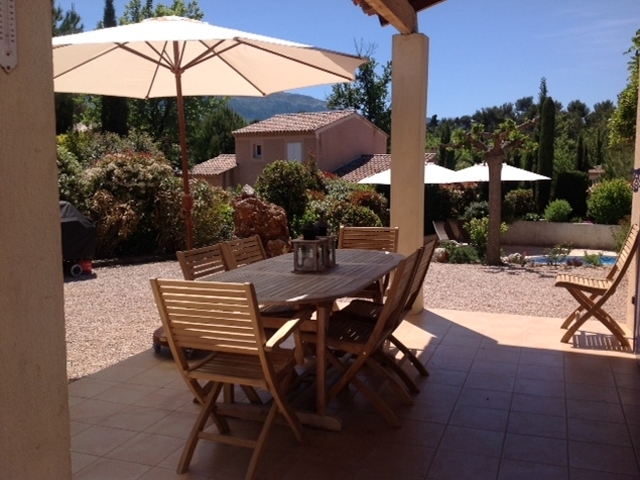 Beautiful garden with two covered terraces and with a superb view on the mountains of "La Sainte Baume". 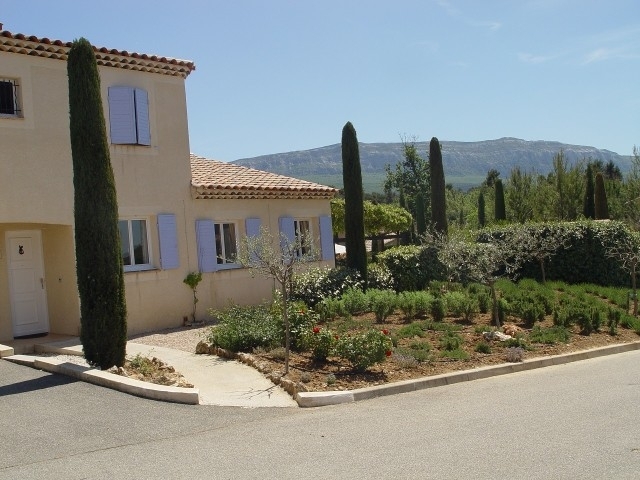 Located nearby de golf course of "Golf de la Sainte Baume". Contact the owner for availability and pricing.